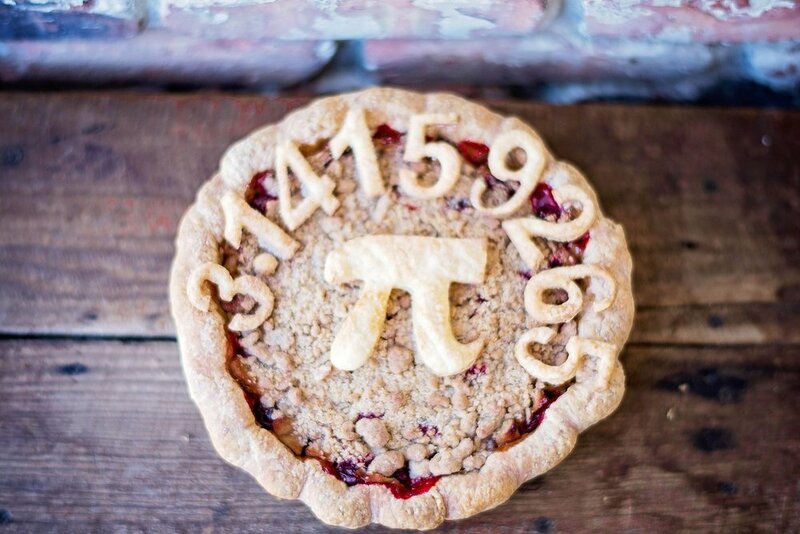 National Pi Day (not to be confused with National Pie Day) is Wednesday, March 14th. National P-I Day celebrates the sixteenth letter of the Greek alphabet and also the coined mathematical term used to define the circumference of our favorite shape: a circle. It's one of the most widely-used constants in all of mathematics, and we agree with that too. Pie should be constant! 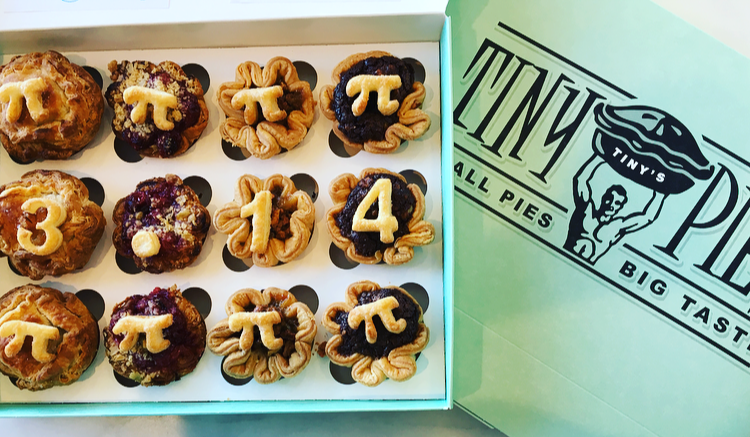 Celebrate National Pi Day with us on March 14th. We're offering nationwide- shipping on our most engineered 12-pack yet! Pi goes on forever and the sharing never ends. Our Tiny Pies 12-Pack ships nationwide and includes 3 of each: Apple, Cherry, Pecan, and Texas Two Step (chocolate brownie and pecan combo).